The discovery of Planet Psy Prime has captivated the world in a way never before dreamed. The greatest breakthrough in our history promises to revolutionize everything we know not just about astronomy and science, but technology, politics and even theology. After lifetimes of searching, Axiom Space Agency has uncovered an exoplanet almost identical to our own, with a geological makeup conducive to habitation thanks to the existence of water, its rocky terrain and a protective atmosphere to support life. Most importantly evidence has revealed a dominant, intelligent species that occupies the planet. We are on the cusp of a new world. Planet Psy Prime orbits within the habitable zone of its solar system, supporting its intelligent life that Axiom discovered using its DX700 probe. The possibility of this new world, with a new species remarkably similar to us, creating a new civilization together, is what faces our society. Axiom identified the likelihood of a new exoplanet in the region after plotting the gravitational positions of a planet and its orbit, which matched simulations almost perfectly.  The new planet and its species were discovered using remote-sensing lidar to map the planet and an optical spectrometer to construct the biochemical traits of Psy Prime’s intelligent, bipedal species. Its atmosphere, like ours, is composed primarily of nitrogen and oxygen, preserving a mean temperature in the range of 10-20ºC; as well, its climate, rotation period and species diversity truly make it a twin planet.